Hello, everyone! 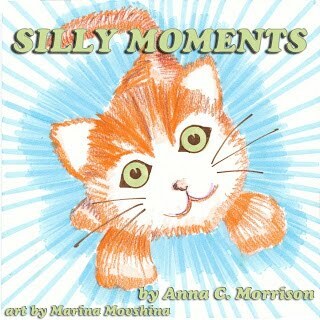 I'm back, and I have a new book to announce! 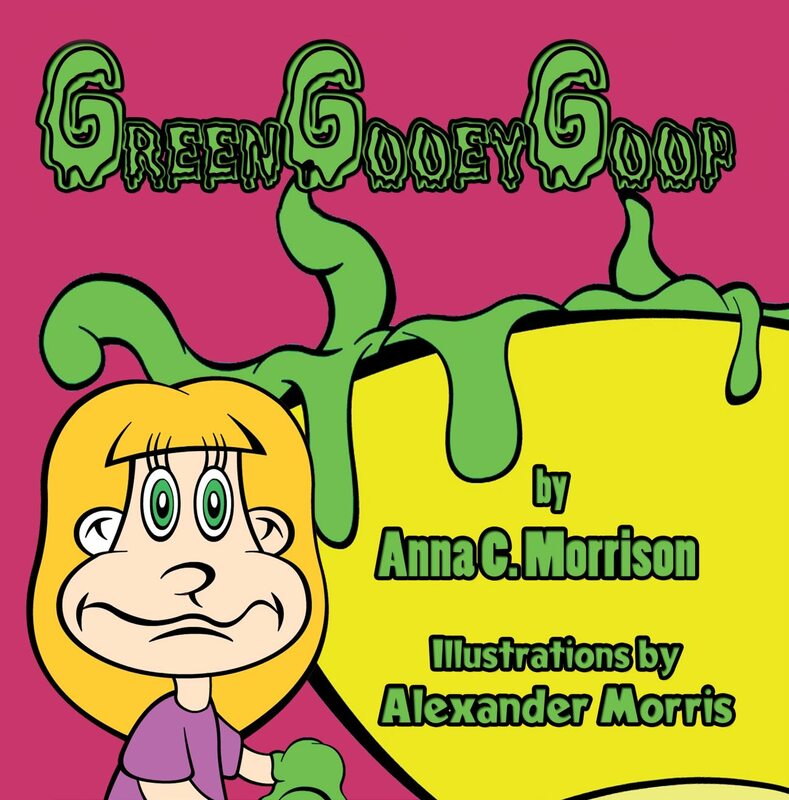 Please enjoy the book trailer for Green Gooey Goop, now published through Guardian Angel Publishing. 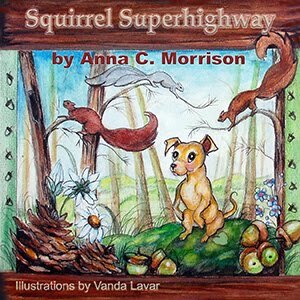 Signed copies are available through http://www.annacmorrison.com. Please head over to Penny's blog and read and comment on her lovely review of Green Gooey Goop. Thank you!